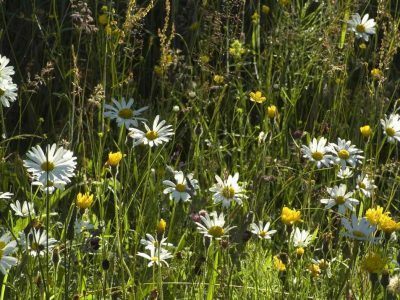 What's on in the Park? Information for your visit to the park. Lovely family walk taking in a dramatic waterfall and wild Cheviot goats. 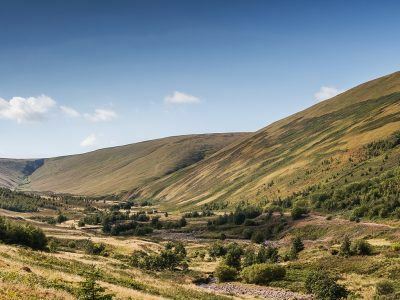 A lovely family walk to Hethpool Linn, a dramatic waterfall on the College Burn, returning along St Cuthbert’s Way – we can’t guarantee it, but a good vantage point to see the wild Cheviot goats. 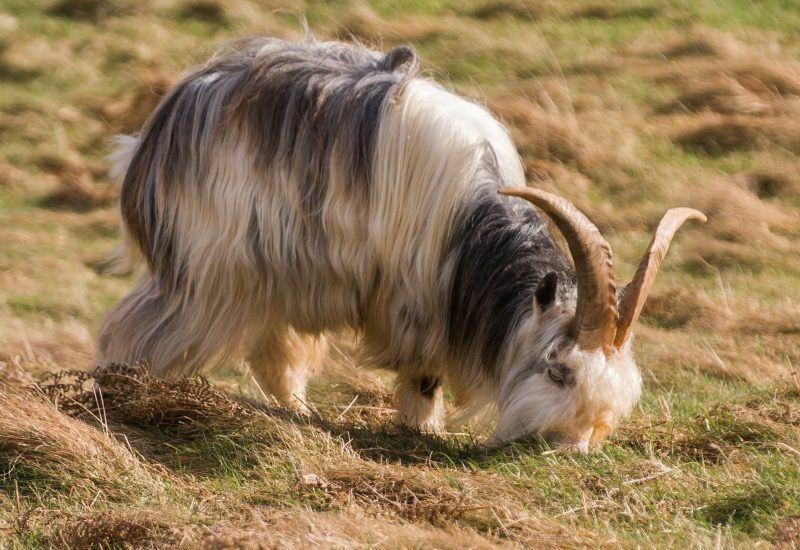 Download our Hethpool Wild Goat Walk guide. Where to go on your walk. From Hethpool car park, turn right and walk along the road. As the road bears to the left, go through the gate on the right and follow the track signed St Cuthbert’s Way down the hill to the stile on the left. Cross the stile and follow the path through the field to the wicket gate in the wall ahead. Go through the gate and continue on, cross the boardwalk and bear right up to the corner of the fence, keep the fence on the left and carry on to the next stile. Cross the stile and the footbridge and continue straight on along the path, with the wall on the right. At the junction, take the path down to the bridge. Once over the bridge, turn left, cross the stile and turn right up the hill. As the path bears off to the left, continue straight ahead to the gate in the deer fence. * To increase your chance of seeing the wild goats, follow the narrow path down to the left through the gorse. Cross over the burn; go up the other side and over the stile. Continue along St Cuthbert’s Way for a short distance and look for the goats on the lower slopes of Easter Tor on your right. Retrace your steps back to the stile. Once through the gate, turn right and join the well worn track over the hill, recently planted with trees. This section of the walk follows St Cuthbert’s Way. Take your time along this path and look up to your left to the lower slopes of Westor Tor. This is usually a good spot to see the wild Cheviot goats too. Go through the gate in the deer fence and follow the track through the recently felled area. On leaving this enclosure, follow the rough track downhill to the bridge over College Burn. Turn right over the bridge and follow the road back to the hamlet of Hethpool and the car park. From Wooler: Follow the A697 north out of Wooler for approx 2.5 miles. Continue along this road for 3.5 miles, passing Kirknewton and on to Westnewton. Turn left here onto the single track road, signed ‘Hethpool’. Continue along this single track road for 1.75 miles. Just beyond Hethpool the car park is on the left. 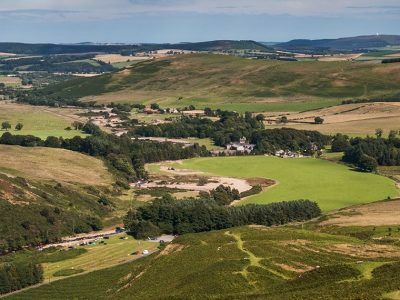 Introducing walkers to the tranquil College Valley and the Wild Cheviot Goats of Hethpool. Great views of the countryside across the Tarset Valley on the lovely walk. We had great fun at our Pond Dipping sessions last week. © 2019 Northumberland National Park | Made by TAC.